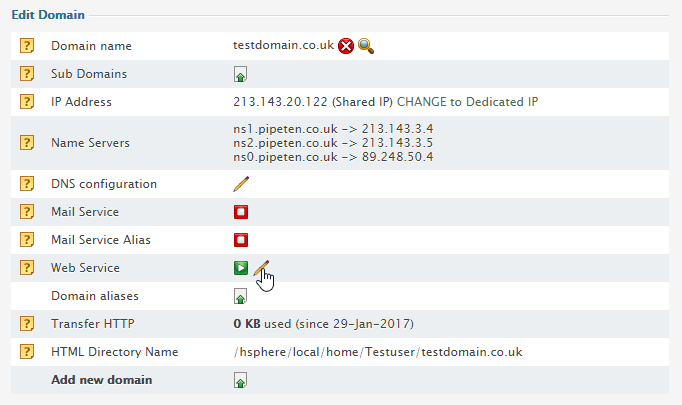 How do I debug my DNS/network issues? An instant domain alias is an additional web address that gives access to your Web site when you don’t have a real domain name or when your real domain name is temporarily unavailable. Instant domain aliases are generated randomly based on your provider’s domain name and can’t be changed. 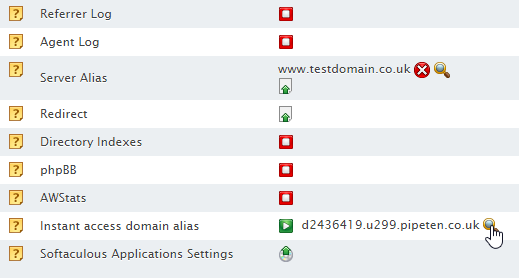 Navigate to Domain Settings > Domain Info. Select the domain you wish to access/enable the instant access URL for. 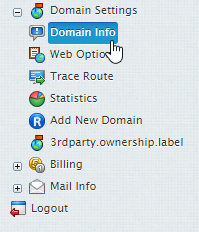 Select the Edit icon in the Web Service section. 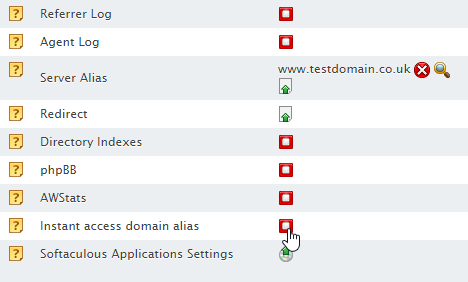 Within the Instant access domain alias section, select the Enable Icon if it is currently disabled. Click the Apply button at the top of the page. Select the Magnifying Glass icon next to the instant access URL.